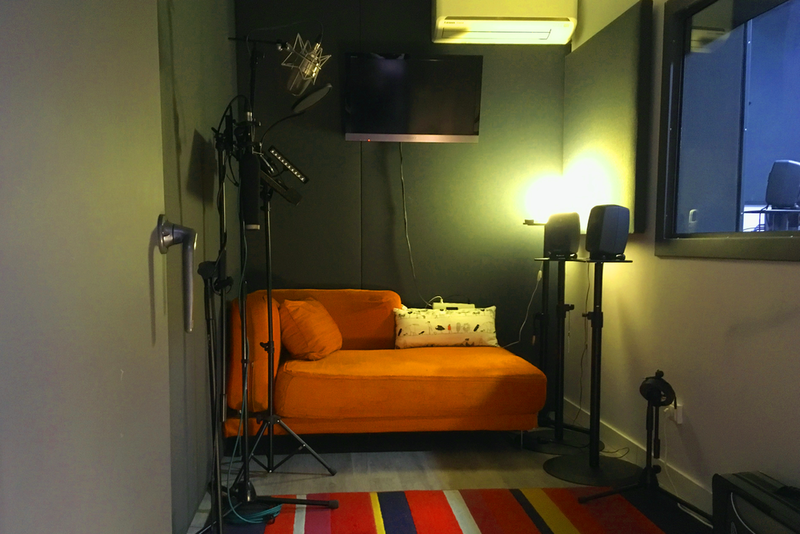 Booth for ADR and Voicover, Foley recording. 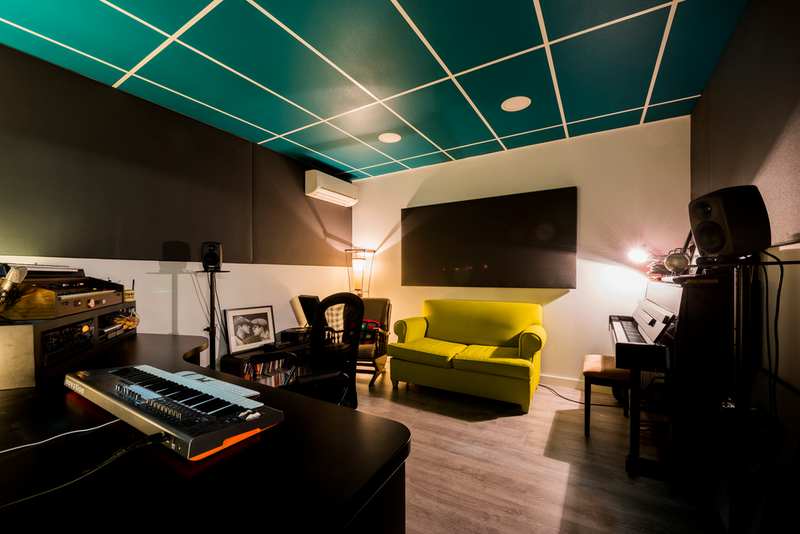 Main room with 5.1 surround monitoring and DAW workstation. FX editorial. Film, documentary and advertising Edditing and Mixing. Music recording and composing.